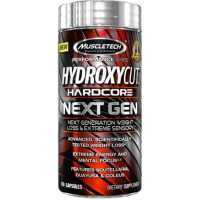 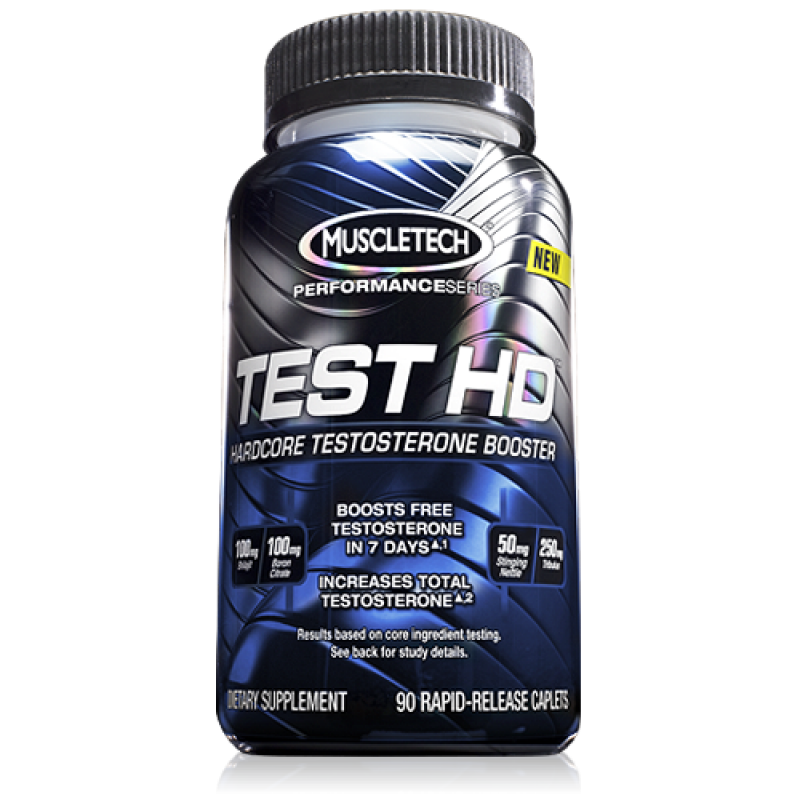 MuscleTech Test HD is certainly an excellent testosterone booster that will give men many significant advantages, not to mention a freat-looking body and long-term results. 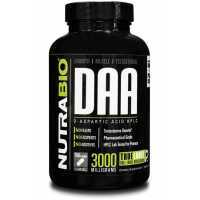 With a blend of natural, risk-free ingredients that will never predispose your body to potencial side effects. 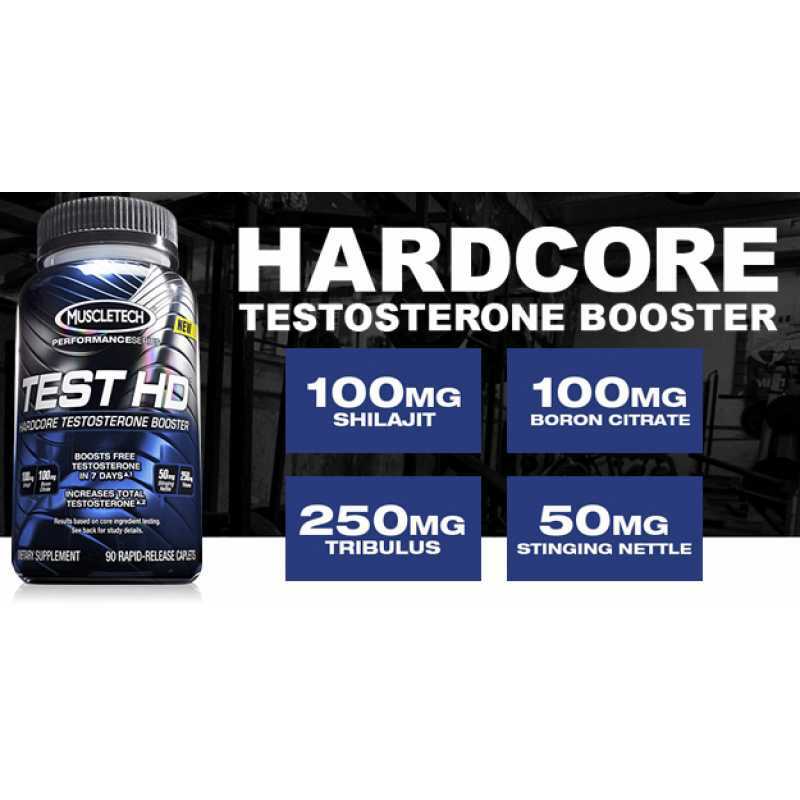 Test HD will help you build more muscle by boosting your testosterone levels, also improving you sexual performance. 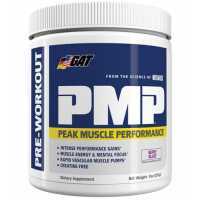 Taken regularly, this supplement can be the answear to all your problems. 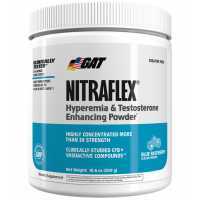 Recommended use: Take 1 caplet twice daily. 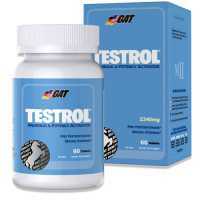 Take the first caplet in the morning and second caplet mid-afternoon. 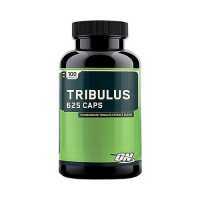 On workout days, take the second caplet 30 minutes before your workout. 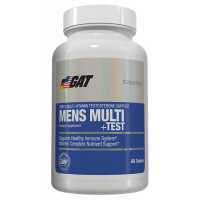 Do not exceed 2 caplets in a 24-hour period. 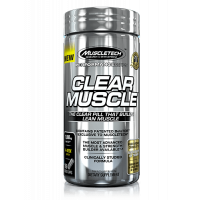 Optimum Nutrition Tribulus 625 from Optimum Nutrition is a wonderful product that can help..
Clear Muscle Builder is the MOST advanced muscle in the Supplement Market. 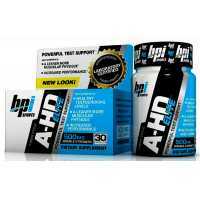 It is Never before Produc..
A-HD Elite, by Bpi Sports brand, is a novel compound Testosterone Boosting Agent. 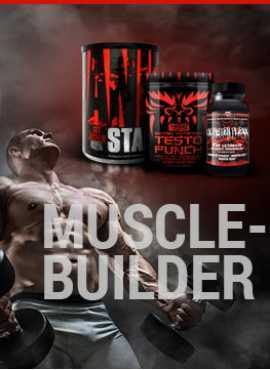 A shut down non-pr..
Universal Nutrition Animal Stak is designed for weightlifters that may be looking for a “natura.. 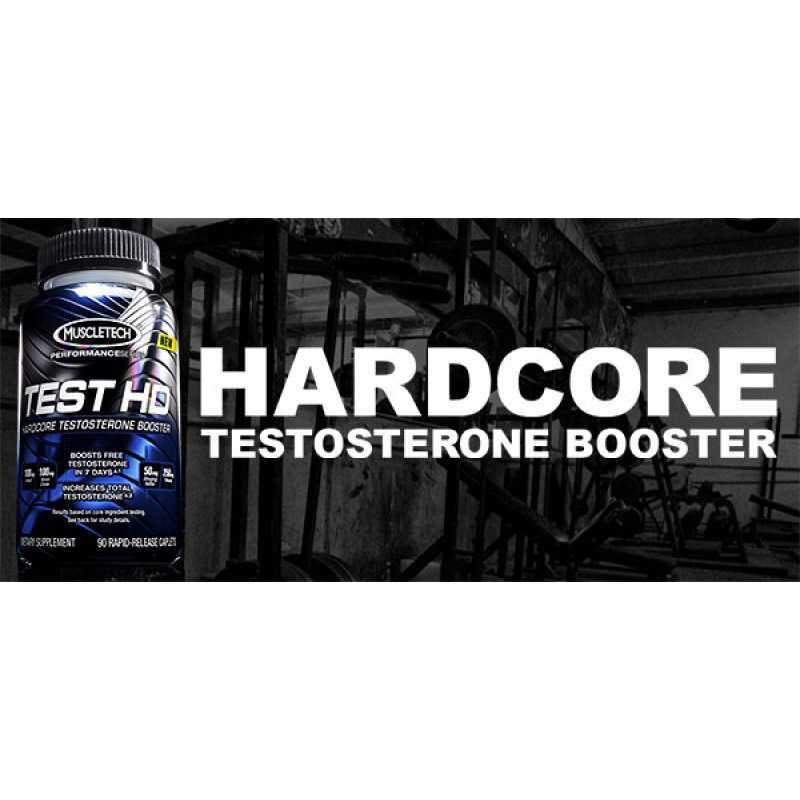 Innovative Labs Monster Plexx 1-Andro : This ingredient is a DHEA derivative that goes through a ..
EFX Sports Test Charge HARDCORENon-prohormone, all-natural testosterone activator, in helping to amp..